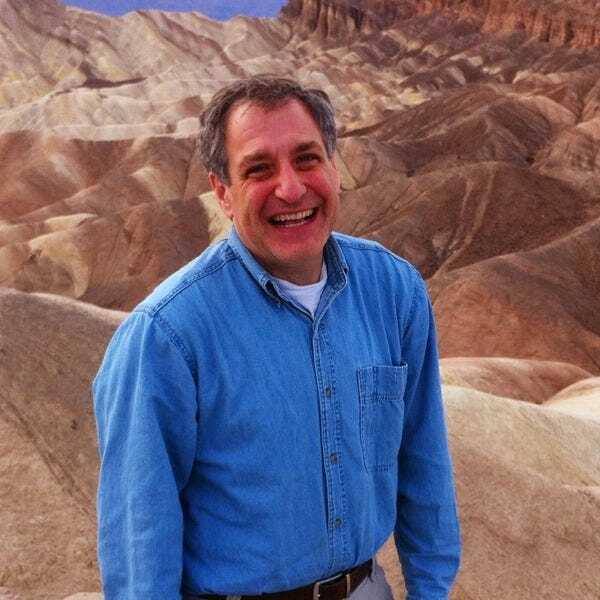 Lakes and reservoirs comprise 39.9 million acres in the United States. In honor of Lakes Appreciation Month in July, we set out to find the best recreational lakes in the nation. 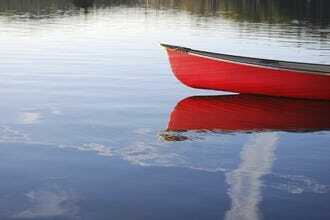 This large reservoir from the Osage River offers visitors more than 1,000 miles of shore. It belongs to Missouri’s biggest state park and is a sought-after vacation destination with a wide array of activities, from fishing to shopping to dining to spas. 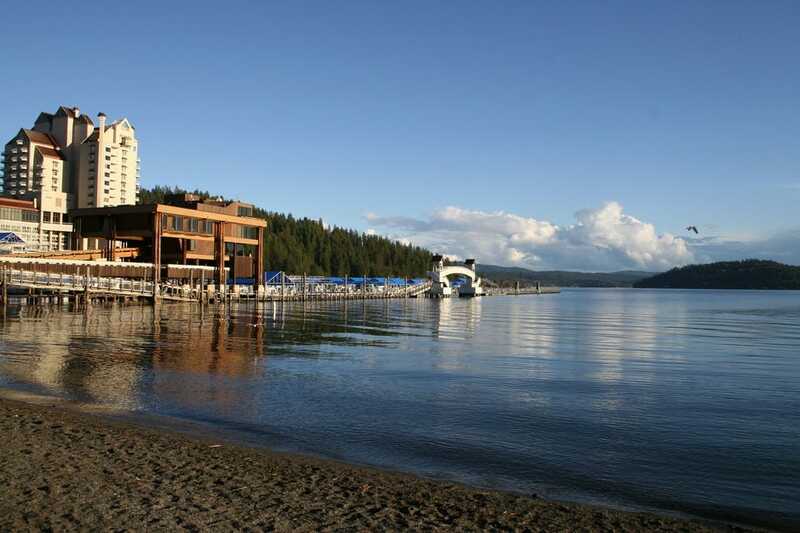 Go golfing, boating or, if you’re feeling wild, visit “Party Cove.” This lake attracts visitors from families to college kids, and offers various lodging options, too, from resorts to an RV campground. This uniquely shaped lake is nicknamed the “Magic Dragon” for its snaky shape. 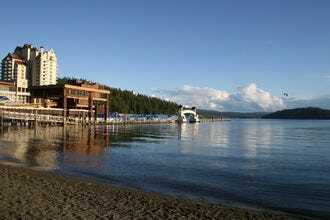 The excellent weather year-round makes Big Bear Lake a popular destination in California’s San Bernardino Mountains. Wedged in the national forest, this 7-mile-long snow-fed reservoir is great for water sports, such as kayaking and fishing (bluegill, catfish, rainbow trout), but the activities on the shore bring adventure to the next level. Go ziplining through the forest, take a helicopter tour, go biking around the lake, visit the nearby weekly Farmer’s Market or go hiking in the breathtaking mountain range. Iowa’s biggest tourist destination is the natural, spring-fed West Okoboji Lake, a part of the Iowa Great Lakes. 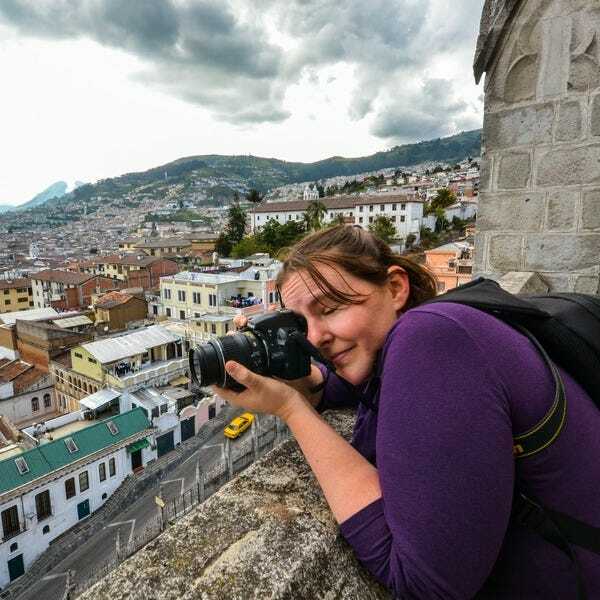 The region is especially popular among families looking for outdoor fun with a unique glimpse at ancient history. This chain of lakes was formed by glaciers more than 14,000 years ago, and it stretches across 12,000 acres today. West Okoboji is one of the most beautiful of the great lakes, with a breathtaking blue hue and depth of more than 130 feet. Fishing, as well as all sorts of watersports, are big here. 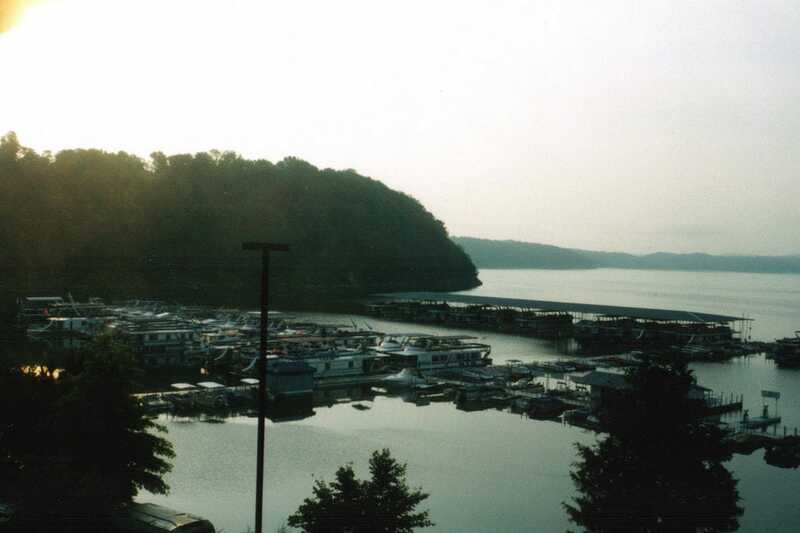 Lake Cumberland, one of the top 10 biggest reservoirs in the nation, is a huge tourism destination in Kentucky. The lake is home to two different state parks (one of which is a lake island), where visitors can go camping, stay in cabins, go boating, swimming, hiking, play disc golf or cast out a fishing line. In fact, Lake Cumberland has yielded some record-size fish. Beyond that, it’s a great bird-watching destination, and the marina boasts 100 slips. Nearby shopping features locally made products and food. 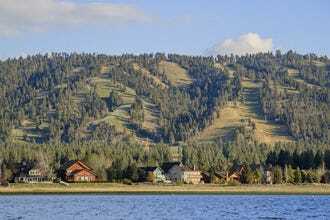 Lake Tahoe marks the Cali-Nevada border and is known equally for its wilderness and outdoor adventures as for its nightlife, parties and entertainment. 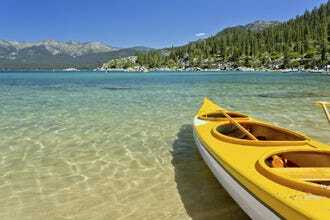 Lake Tahoe is the biggest alpine lake in North America and one of the nation’s deepest. In South Tahoe, you can spend time outside amid trees, hiking, biking, boating or fishing. Or you can spend time indoors, trying your luck at casinos, dancing, dining and drinking. In North Tahoe, hit the ski slopes in the winter and the golf courses in the summer. Great beaches can fill up the rest of your vacation time. Lake Havasu is called “Arizona’s playground,” and it’s no wonder why. In this large reservoir, right on the Cali border, visitors can go boating, swimming, fishing, shopping, off-roading, golfing, rock-climbing, hiking, cycling or gamble in casinos. Stretch out on the sand or go fast on a jet ski or speed boat. The lake draws 750,000 fishers a year, often trying to snag that prize bass. 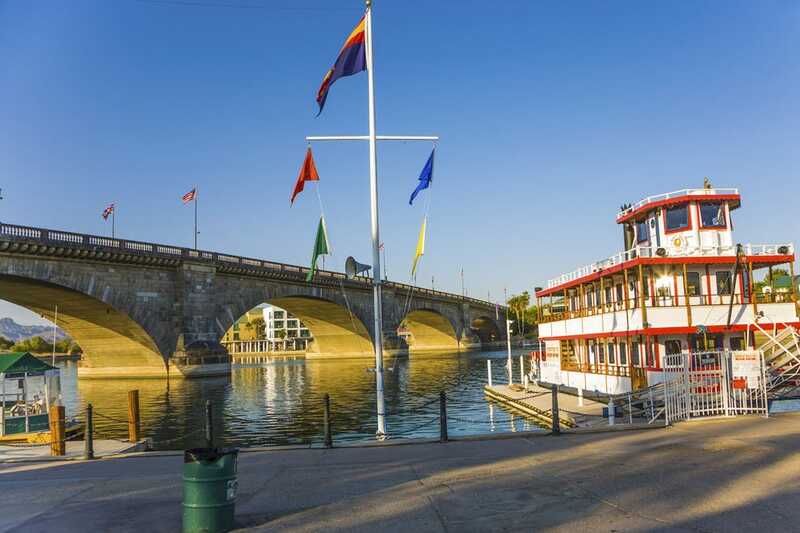 Lake Havasu has it all: water, mountains, desert, entertainment, sunshine, museums, parties and family-friendly activities. Don’t miss the famous London Bridge. 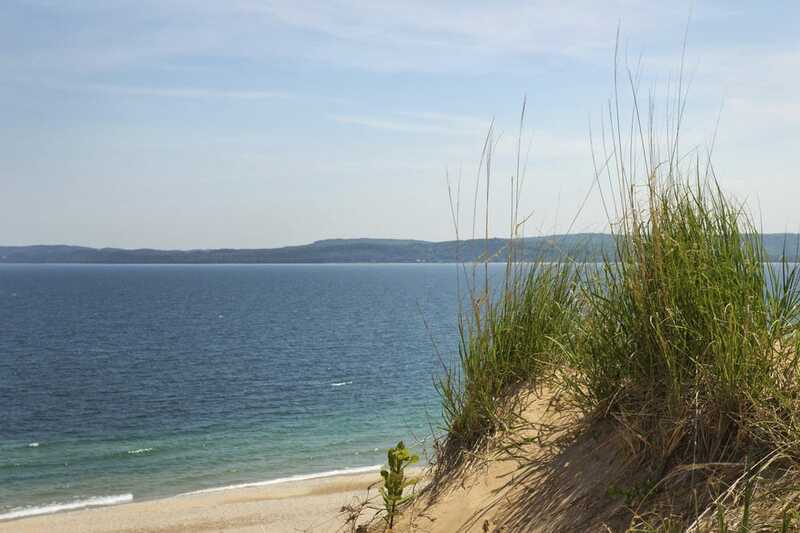 Lake Michigan is one of the Great Lakes, and the only one that’s fully within U.S. Borders. Nature abounds here, with more types of plants per acre than any other national park, so the area is colorful with plants and flowers. Relax with the sand between your toes, explore sand dunes, hike trails, go climbing, go boating and go camping. Lake Michigan is also the site of warm-weather festivals, and a cross-country skiing destination in the winter. 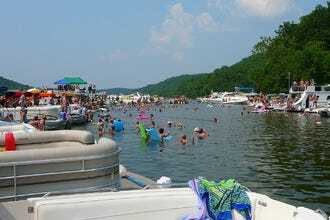 This reservoir is one of the most popular lake destinations in the nation, drawing about 2 million visitors annually. 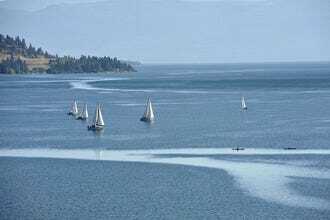 It’s enough to pop up a tent on the shore and enjoy the view (and often parties), although you’ll want to take out a boat to explore the nearly 2,000 miles of shoreline and sweeping views. Don’t miss Cathedral Canyon, with sandstone walls stretching hundreds of feet in the air. Houseboats are also popular. 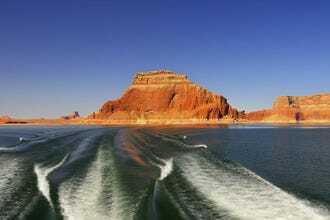 Pack a fishing pole, and bring hiking shoes so you can witness the Hole In The Rock Cathedral Canyon. Our readers have been voting for their favorite lakes from a pool of 20 nominees for the past four weeks, and now the results are in! 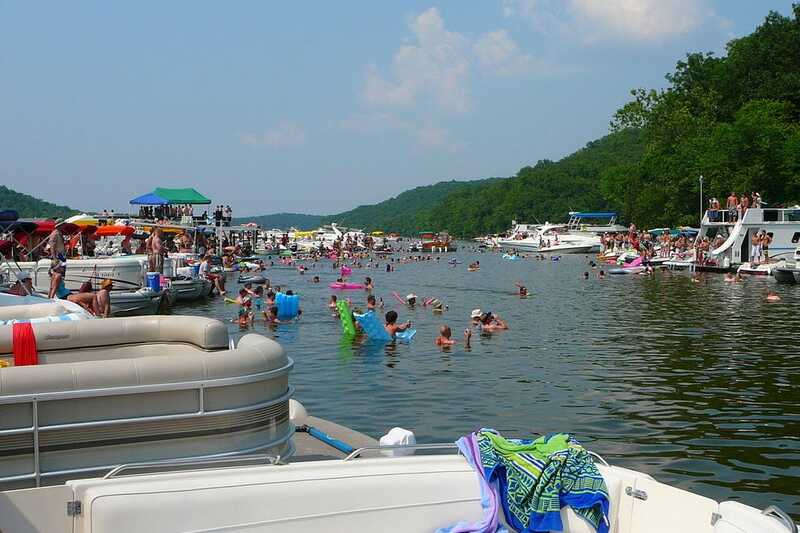 It was a very close race between the winner and runner-up, but in the end it was Missouri's Lake of the Ozarks that won the most reader votes and the title of Best Recreational Lake. This large reservoir from the Osage River offers visitors more than 1,000 miles of shore. It belongs to Missouri’s biggest state park and is a sought-after vacation destination with a wide array of activities, from fishing to shopping to dining to spas. 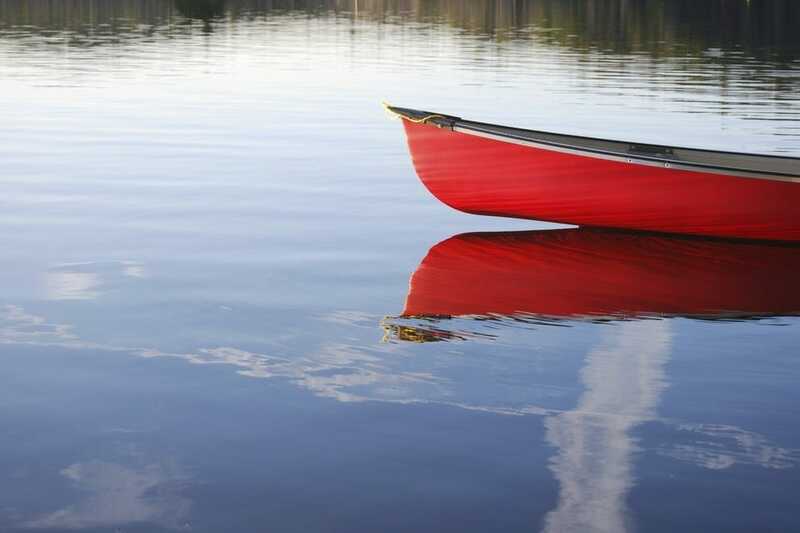 Other nominees for Best Recreational Lake included Caddo Lake, Crater Lake, Lady Bird Lake, Lake Champlain, Lake Charles, Lake Chelan, Lake Placid, Lake Superior, Lake Winnebago and Norris Lake.